Our mission is to bring Soul to the people. 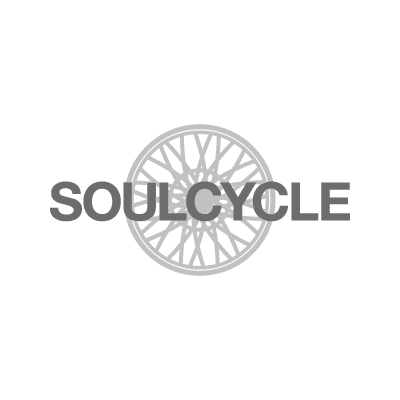 Our one-of-a-kind rockstar instructors guide riders through an inspirational, meditative fitness experience that’s designed to benefit the body, mind, and soul. Set in a dark candlelit room to high-energy music, our riders move in unison as a pack to the beat, and follow the signature choreography of our instructors. The experience is tribal. It's primal. It's fun. We call it a cardio party. Our riders say it’s changing their lives. With every pedal stroke, our minds clear and we connect with our true selves. Through this shared SOUL experience, our riders develop an unshakeable bond with one another. Friendships are made and relationships are built. In that dark room, our riders share a Soul experience. We laugh, we cry, we grow—and we do it together, as a community.